From our very own successful seller Sarah Chrisp, this free session will teach you the tools, tips & tricks to kickstart your Amazon dropshipping business even if you’re a beginner. How dropshipping works exactly and how you can make profits off it. How to spot profitable products to sell without wasting time like most people do. How to look for suppliers that sell those profitable products, how you can contact them and start selling. The simple math behind making a $100,000 dropshipping busineess, and how you can make it work. The recommended tools you need to increase your chance of success. 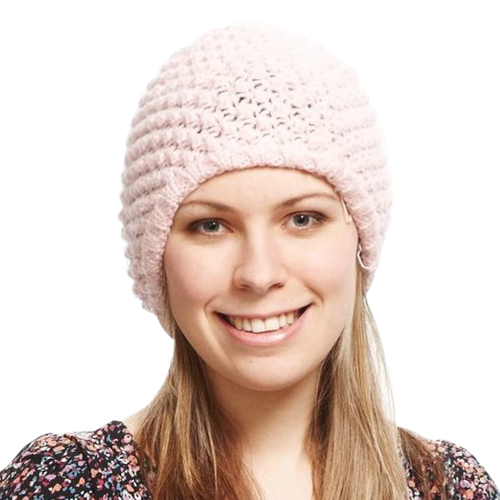 Sarah is one of the team leaders here at SaleHoo, she’s a successful seller herself and have sold hundreds of thousands dollars worth of products online. At SaleHoo our mission is to help people become successful online sellers and to build lifestyle businesses that give financial freedom. To date we have helped countless everyday people do that. In this free online training, you get to draw from Sarah’s personal selling experience and learn the nitty gritty details of what it takes to build a $100,000 dropshipping business.